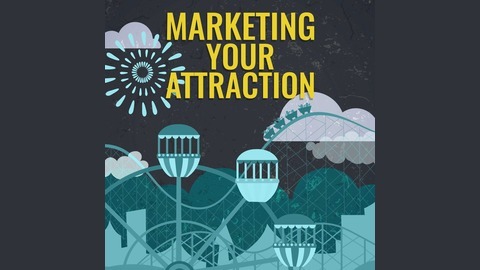 The "Marketing Your Attraction" Podcast is essential listening for every member of the Attractions Industry, including theme parks, haunted houses, escape rooms, family fun centers and more. 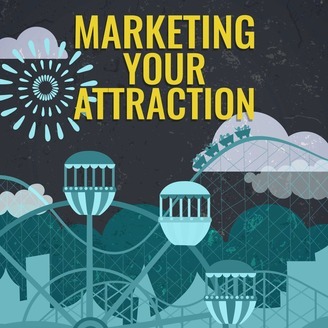 Every episode takes listeners on a deep dive into a different marketing topic and how it applies to the Attractions Industry. Hosts Brad and Philip have spent over a decade in the industry and bring a total of over 20 years of combined marketing experience. Subscribe now for your regular dose of marketing insights. Where do ideas come from? What makes someone creative? How do I get better ideas? Discover the process and best practices behind brainstorming in this episode.